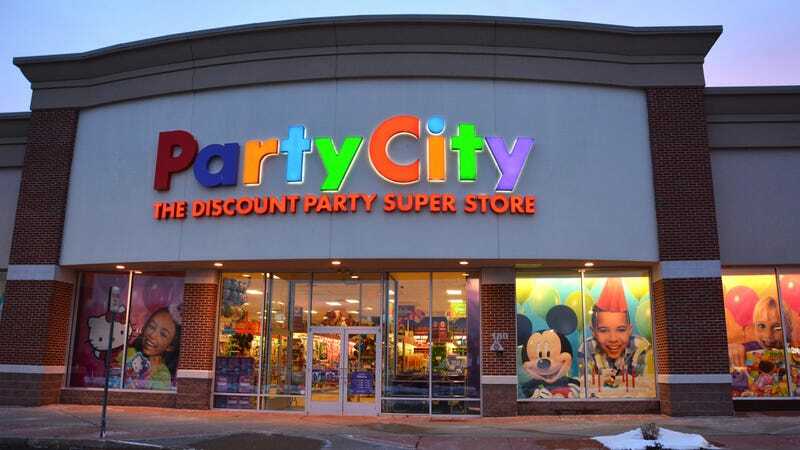 How many of you have felt personally victimized by Party City? The party-supply store this week issued an apology and pulled one of its ads that offended people who don’t eat gluten, People.com reports. Two women stand near a table of Super Bowl snacks, while a lone plate sits off to the side. Woman one: “Those are some gluten-free options,” one woman says in the commercial. Of course food allergies are serious. Of course it’s wrong to mock people who have medical conditions. But is that what the ad did? Everyone: Just buy a canister of helium, take a deep intake and relax, man.